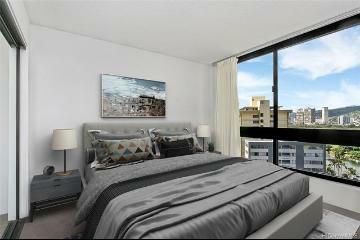 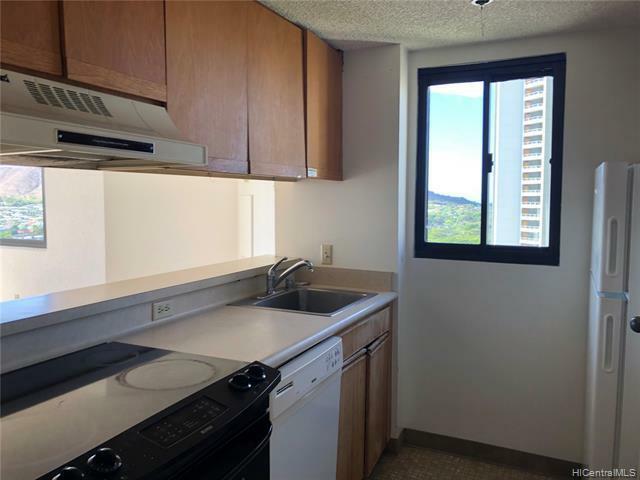 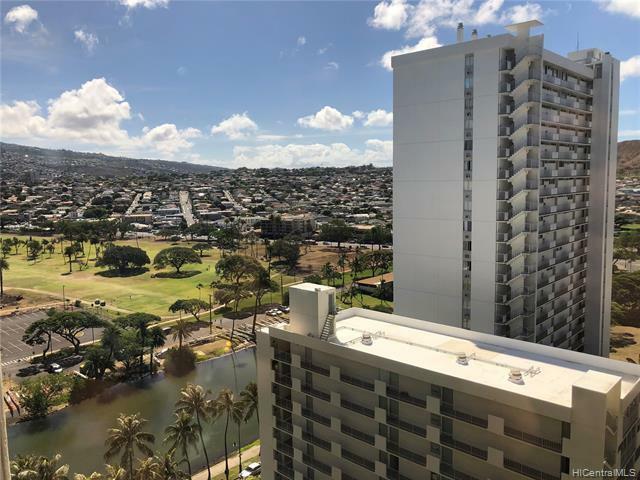 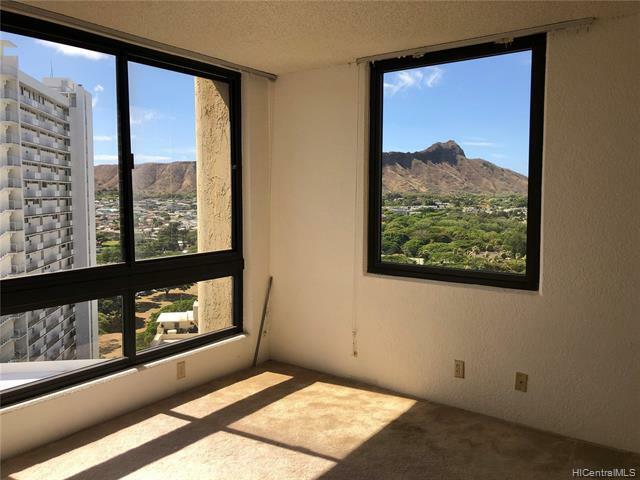 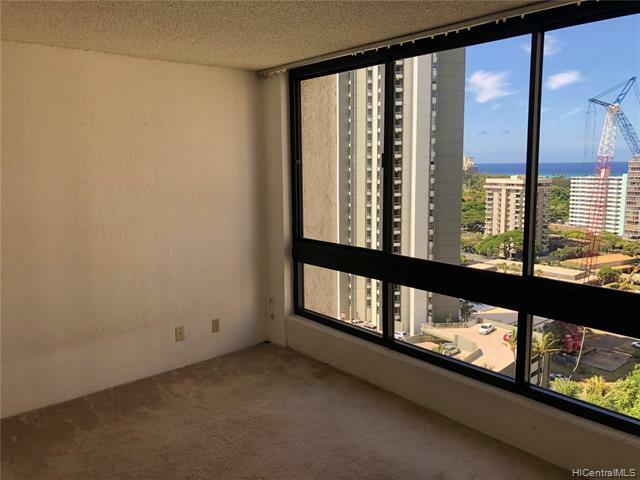 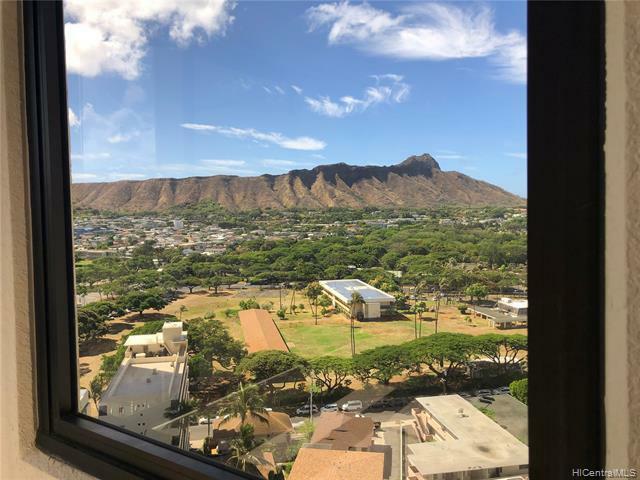 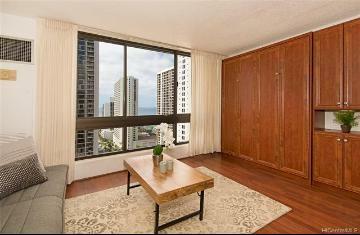 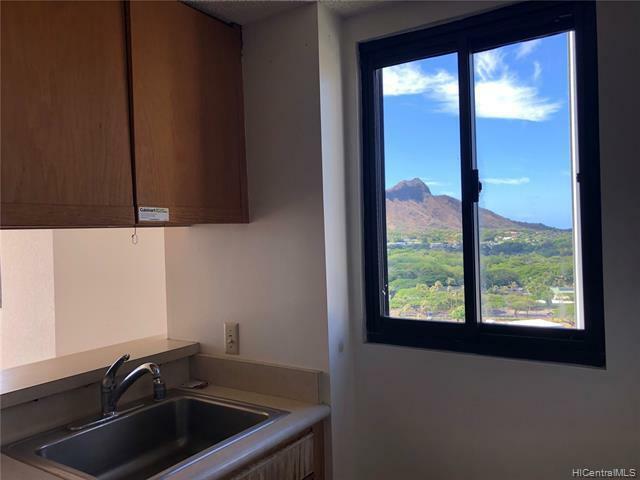 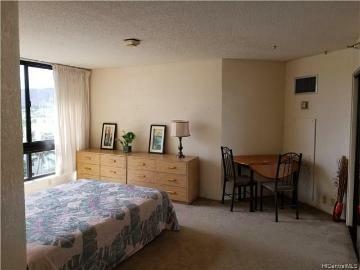 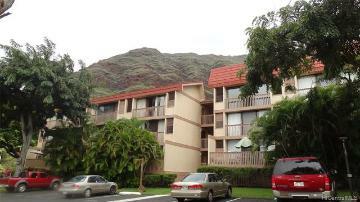 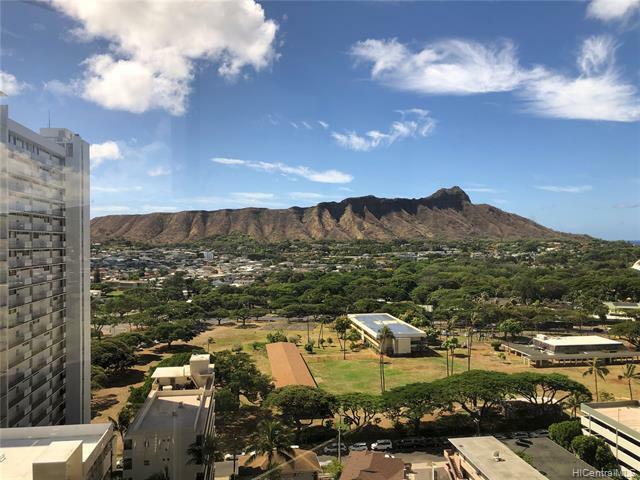 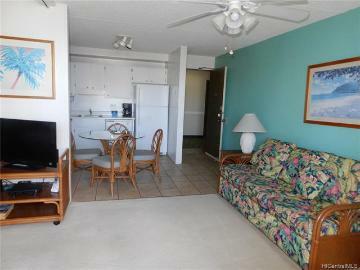 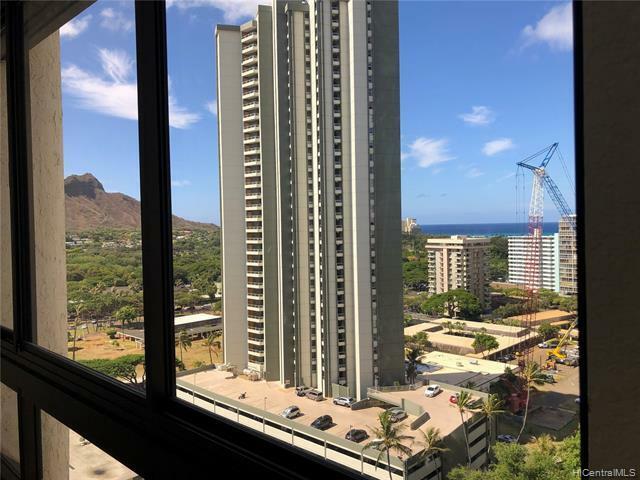 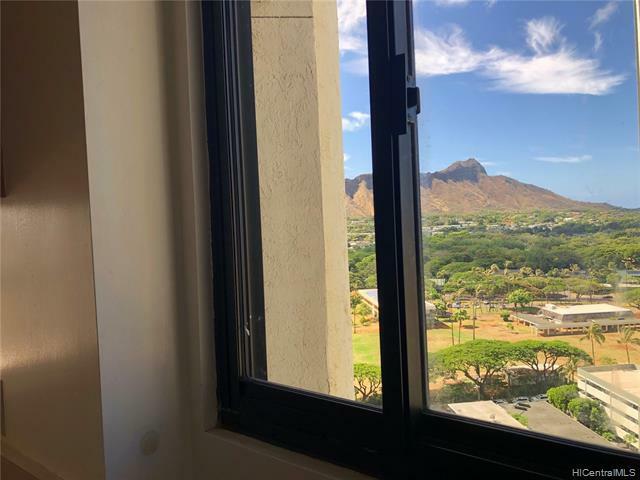 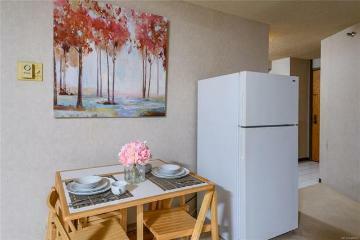 Diamond Head views from this high floor unit in the preferred King Tower! 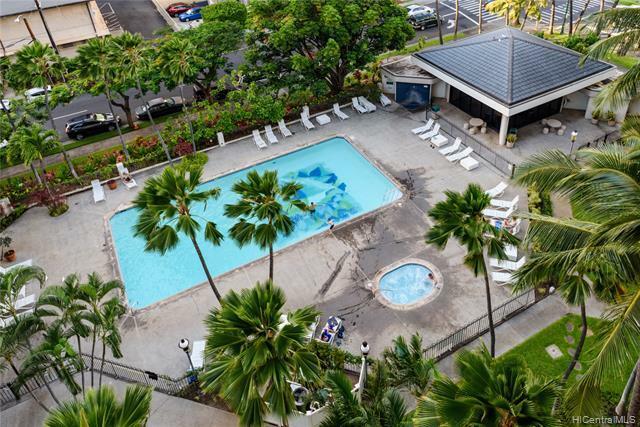 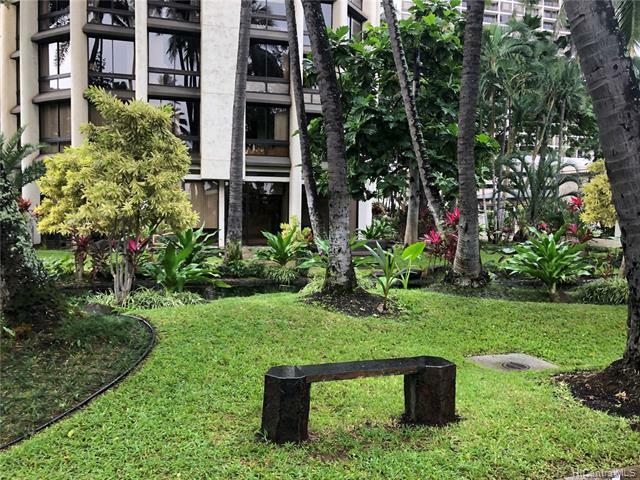 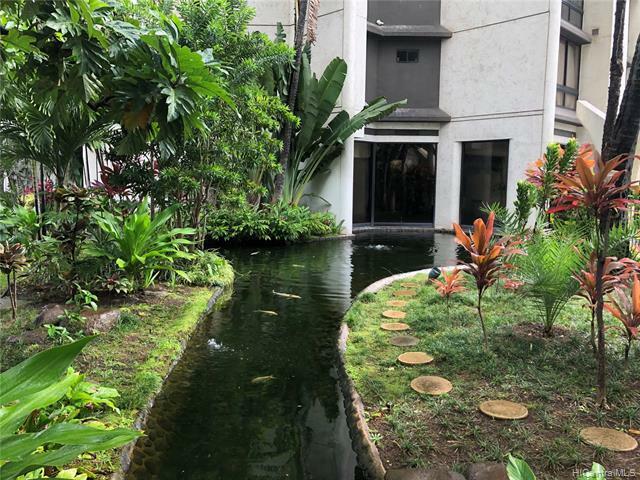 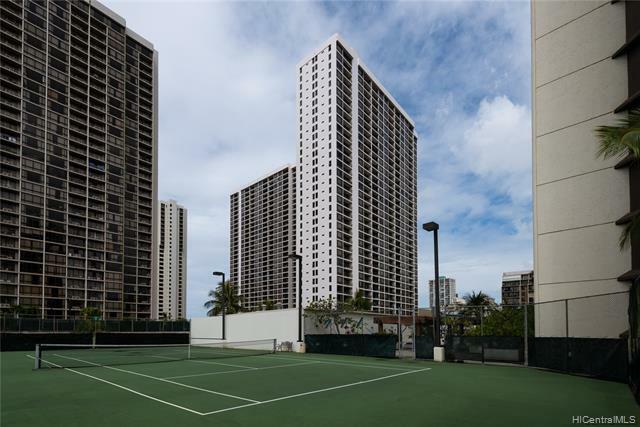 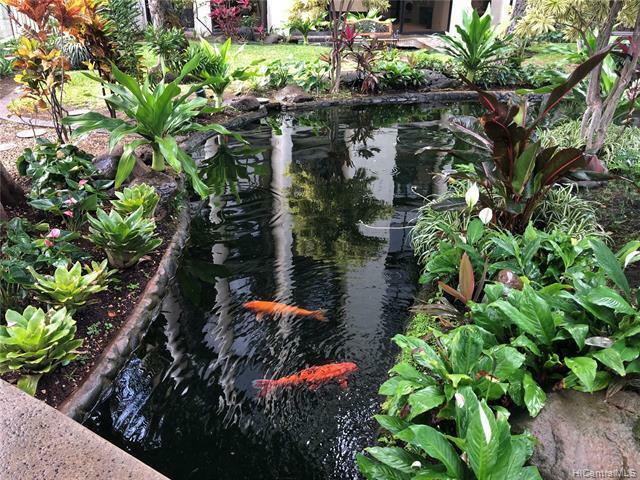 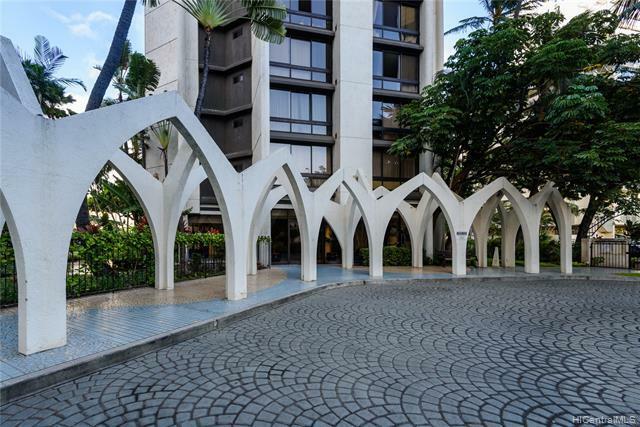 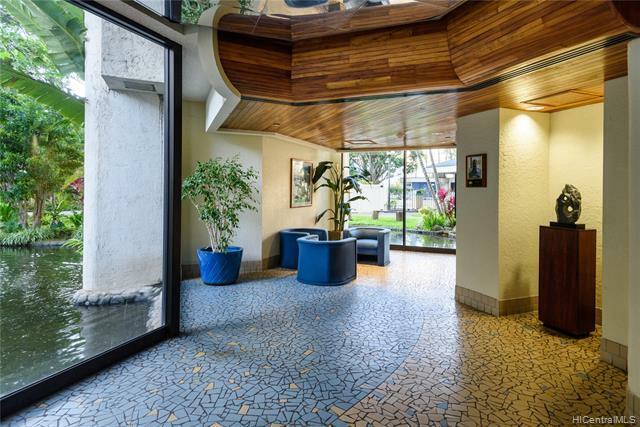 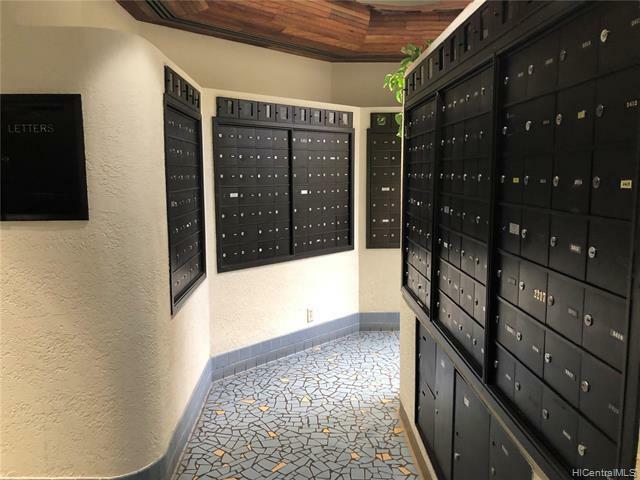 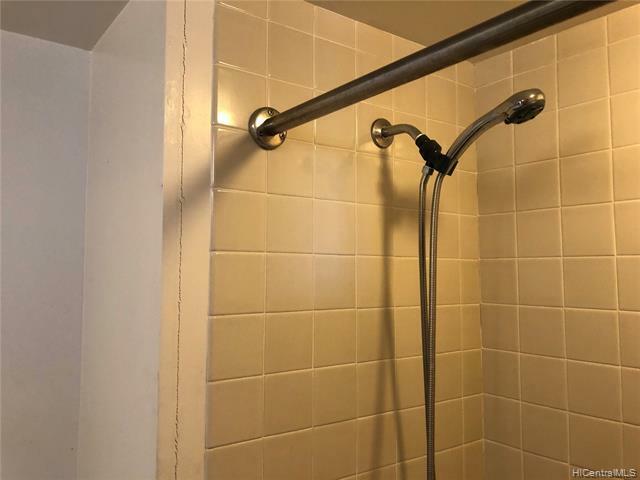 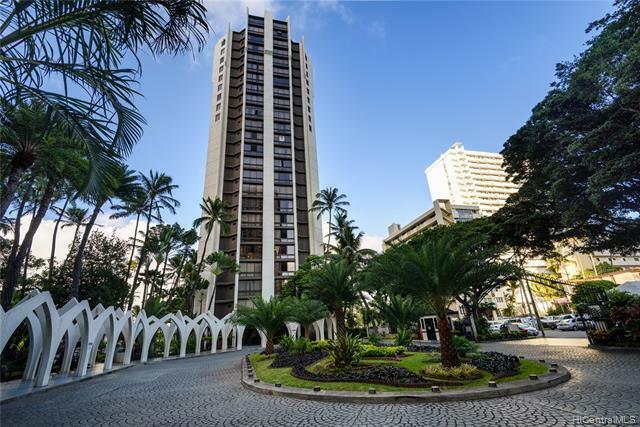 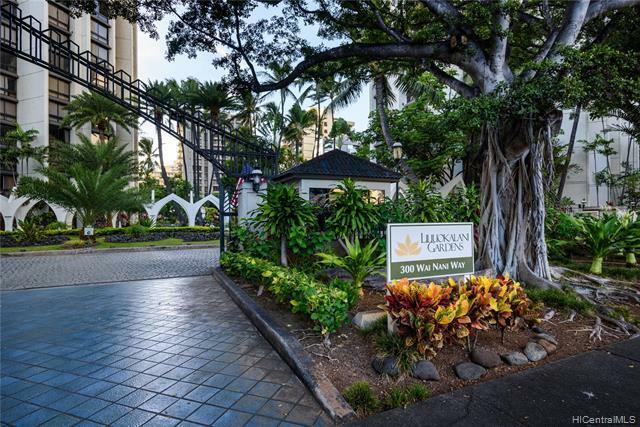 Enjoy the wonderful amenities of Liliuokalani Gardens including resident manager, pool, roaming koi ponds, tennis courts, BBQ area, secure parking, available guest parking, sprinklered building. 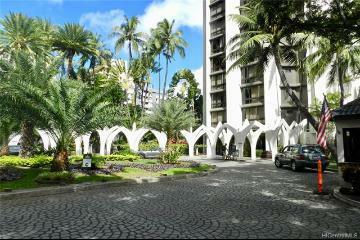 Parking can be rented thru the AOAO on a 1st come 1st serve basis. 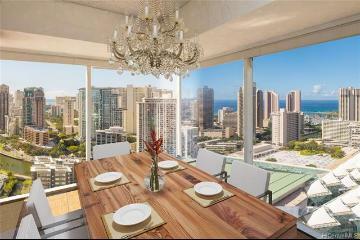 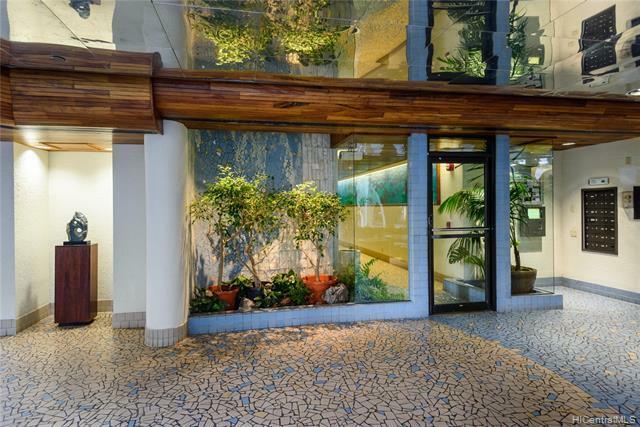 300 Wai Nani Way, 1917, Honolulu, HI.